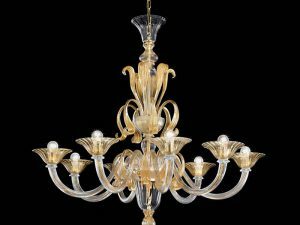 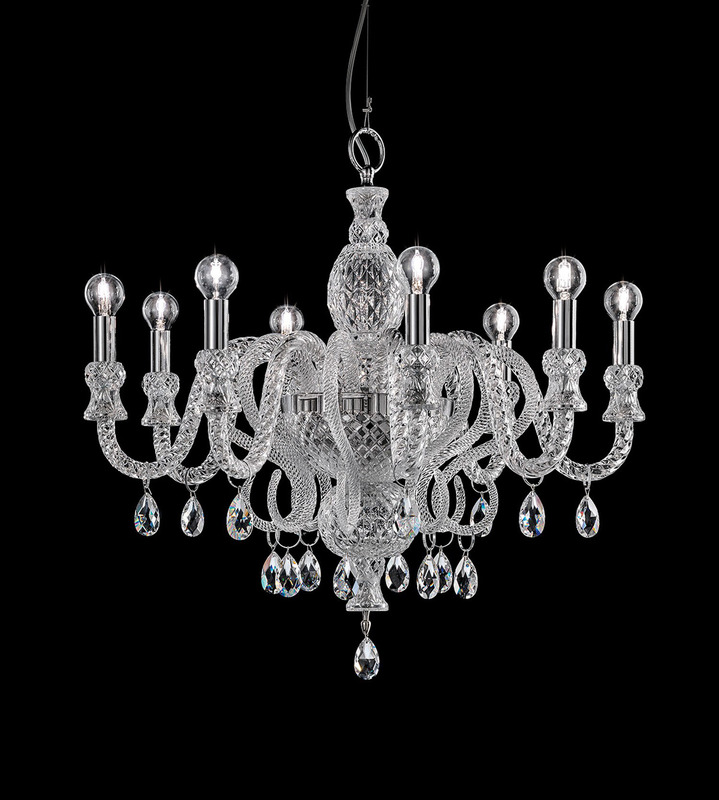 Crystal chandelier made with an elegance of Italian traditions. 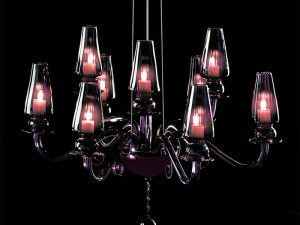 Ther are clear, orange or red engraving cut glass with chrome metal finish and Swarovski elements drops. 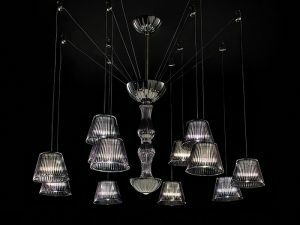 Modern crystal lighting is ideal for the interior design projects. 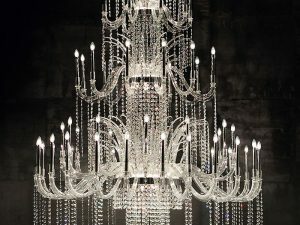 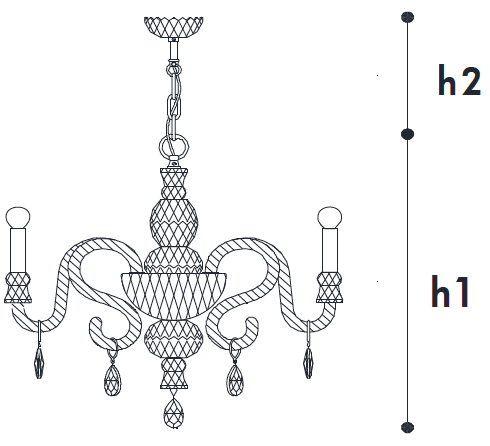 More modern crystal chandeliers.